Hey there everyone! For months now I have had buyers just waiting for the perfect home to come on the market for the perfect price. Now I know what you’re thinking. What exactly is a “Vintage Charmer” and what is the perfect price? Let’s put price into perspective. Right now in Arrowhead Woods and Crest Estates/Skyforest our average home is going somewhere between $175-$195 a sqft. Now that can vary depending on updates needed, square footage of the home, location and the accessibility to the house, and a few other criteria too. Of course most people come to me and say, Michelle, “I would like a lake view, level entry with a 2 car garage and a master on the main.” I then flutter my magic wand and viola! HA, no not really, but lord if I could only make that happen… oh and for under $350k. Now for the explanation of “Vintage Charmer!” This can really be a pretty broad topic, but when I think charmer, I am looking at something built pre 1950. Now some of the 50-70’s homes are pretty charming too, but a lot of the criteria depends on the area. If you know the mountain well and are familiar with streets and areas such as, Cottage Grove, the “Lanes,” Holiday and areas behind the village… that is where most of these “Vintage” homes are located. You are probably one of those homes with the old snow shoes, or skis on the wall. So back to the topic… “WANTED, VINTAGE CHARMERS!” I am dead serious everyone. If you have a house, or know someone that does and it has just been sitting not being used, then lets try to sell it. Maybe it is time to let that home go. Pass it along to a new family. 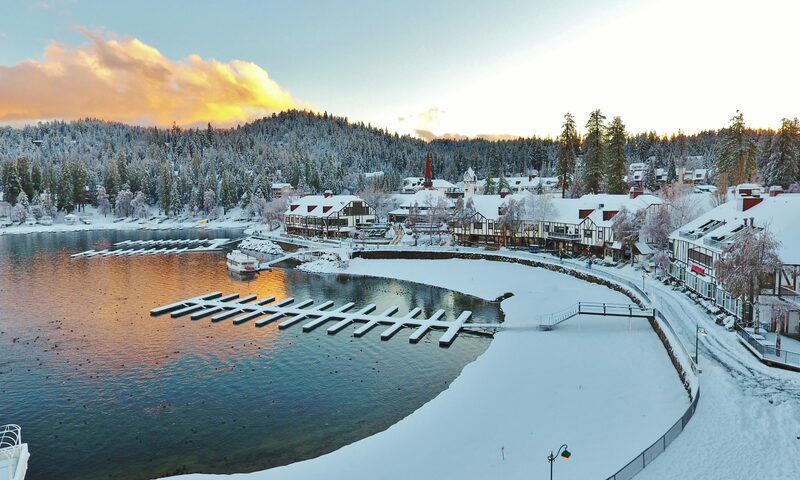 Let someone else make years and years of Lake Arrowhead memories. Most buyers are right around $350k and under, and there is a good chance you fit that criteria. So what are you waiting for? Get on the phone and call me today so that I can come over tomorrow and give you a market analysis on your home. Lets see what your charmer has that the other guys doesn’t. Here are 2 pictures (below) of a recent sale I had this last year on Cottage Grove. This is a “Vintage Charmer.” Home Sold for $250k, $185 a sqft. Find me 10 more like this please! I look forward to meeting you soon. See you around town!